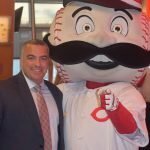 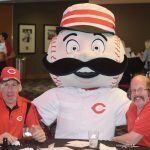 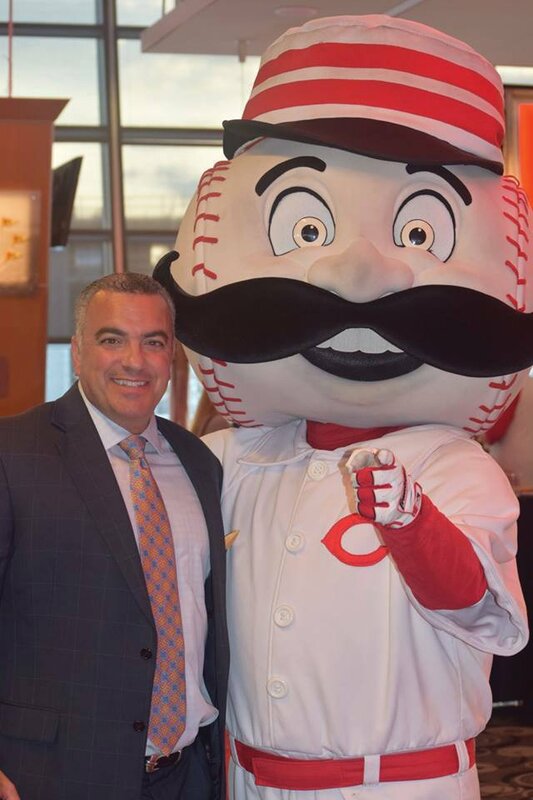 Supporters of The Point gathered recently at the Great American Ballpark Champions Club for their first Party at the Park. 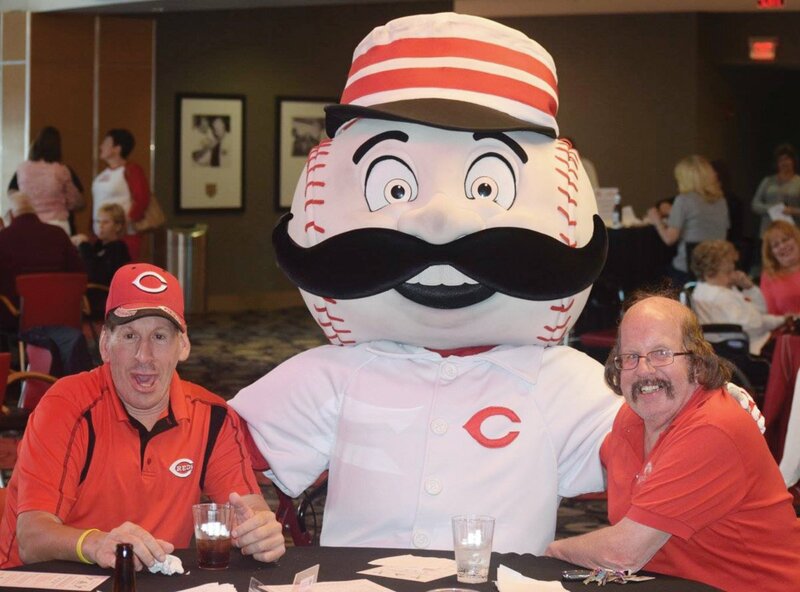 Emcees Jeff Piecoro, Teddy Kremer and Mr. Redlegs entertained the crowd, and Dave May provided live music. 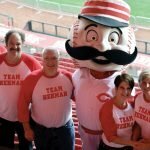 The Reds aren’t the only ones who win at this ballpark. 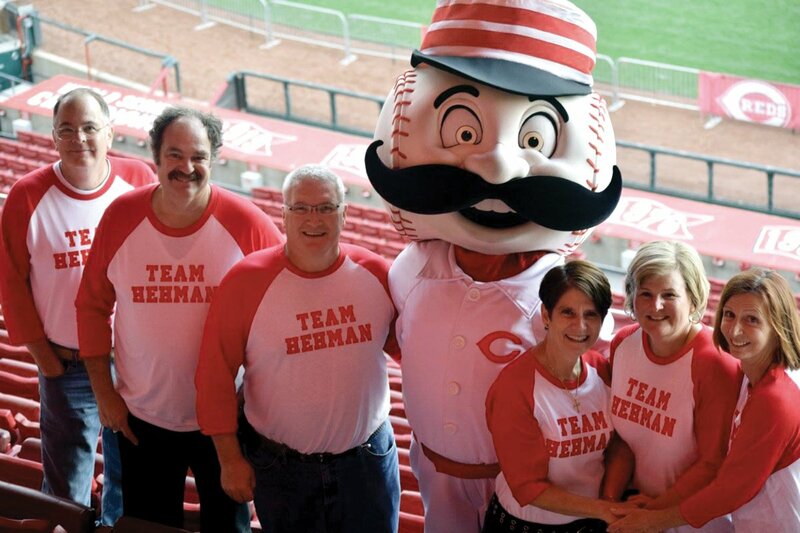 In a reverse raffle, the Ruwe Family and Gene’s Grandkids split the two top prizes — $25,000 and a diamond necklace donated by Schultz and Sons. 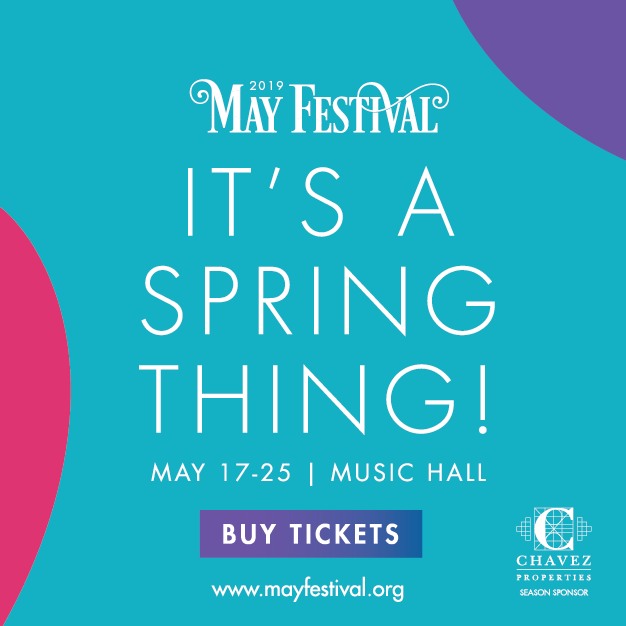 The McHale Family won two round-trip tickets to Chicago courtesy of Ultimate Air Shuttle, and Robert Griffin received a one-year Auto Spa membership courtesy of Mercedes Benz of Fort Mitchell.